Highlands Park coach says Zimbabwean striker is still training with the club. Da Gama is set to meet the club’s director Larry Brookstone to discuss the possibility of signing Ndoro. The former Orlando Pirates striker is a free agent and is allowed to join a club of his choice outside the window set by Fifa for players to move from one team to the other. 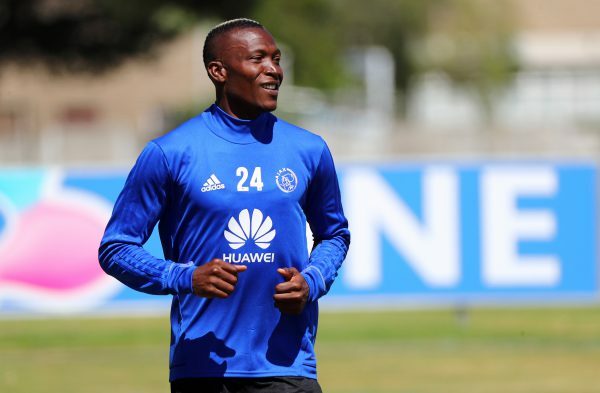 Ndoro has been training with the Lions of the North for over one week with the hope of impressing Da Gama. “He is still training with us, but nothing has changed yet,” Da Gama told Phakaaathi.